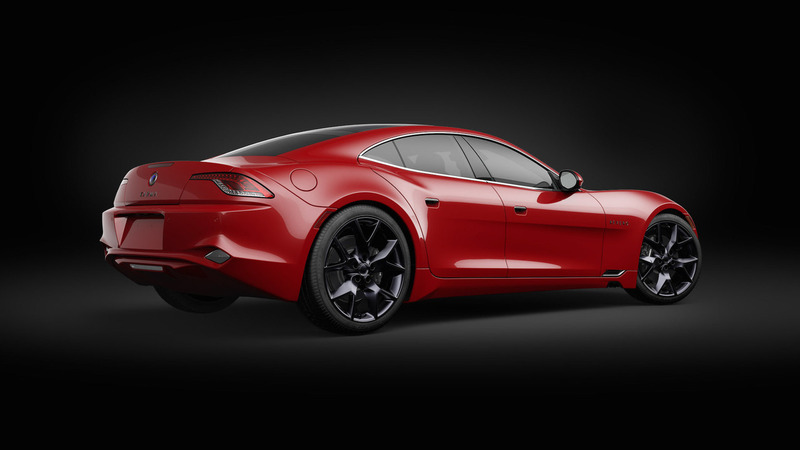 The 2019 Geneva Motor Show is in full swing, but already Karma Automotive is looking towards Auto Shanghai in April. The electric automaker is planning to reveal its next-generation Revero saloon at the Far East show, along with two other new products including a concept called Vision, featured in the teaser photo above. The offerings are part of a larger initiative dubbed the company’s “New Dawn,” signifying both new products and a new plan for Karma’s near and long-term future. In this instance, big three stands for the three vehicles Karma plans to reveal. We already know about the next-generation Revero electric saloon, which continues to share a resemblance to the Fisker Karma of old. We don’t have any details about the new car, other than Karma plans to have it on sale in the second half of 2019. The company has a small-but-growing network of dealerships and Karma-owned stores in the U.S., Canada, and Chile. The second car is the Vision concept, seen for the first time at the top of the page. 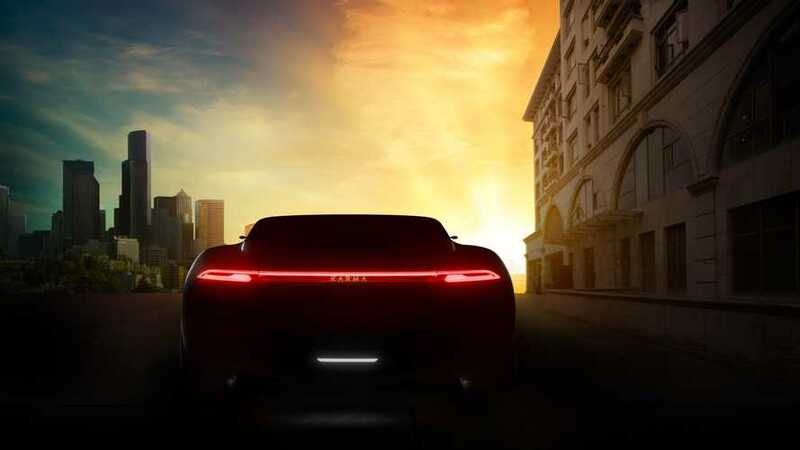 The teaser gives us a shaded look at the concept’s backside, revealing wide haunches with an extremely low roof. Karma offers no information as to the nature of this concept, but if the photo is any indication it appears to not be an SUV or crossover. The third vehicle is a complete mystery, with one exception. Whatever it is, Karma partnered with Pininfarina to make it happen. Whether that means additional luxury electric vehicles from Karma will feature Pininfarina styling is something we’ll have to wait and see, but in its press release, the automaker did make several mentions of having strong partnerships going forward. Auto Shanghai opens April 16.
product announcement at the global auto show schedule for mid-April. the United States, Canada and Chile. Shanghai, opens April 16 and runs through April 25.